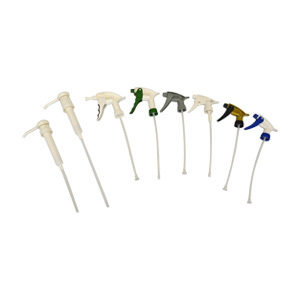 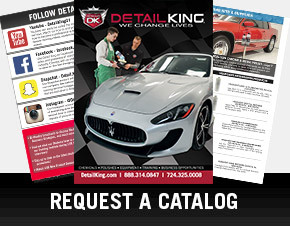 Detail Kings offers a variety of Car Wash Bottles & Dispensing Systems, which allow the auto detailers to securely store and dispense their favorite chemicals. 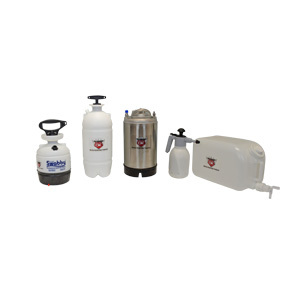 Detail King offers everything from heavy duty sprayers, foaming sprayers, and upside down sprayers, to pour lids, 5 gallon drum pumps, and funnels. 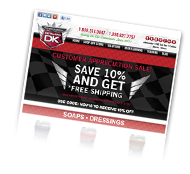 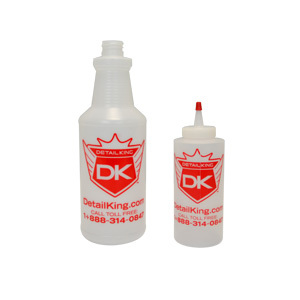 Whatever your car wash bottles, sprayers, or dispensing needs are you can be sure to find them all right here at Detail King. 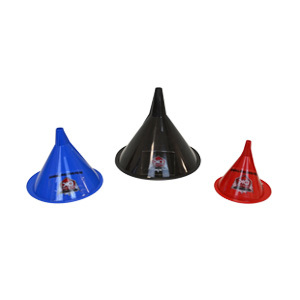 Automotive Funnels Automotive funnels make pouring detailing chemicals in spray bottles clean and easy when refilling them.